While there may be considerable overlap of issues and concomitant tasks at the margins, core disciplines require experts and a high level of experience. ATI ensures full and highly professional attention to detail to every aspect of lease management by partnering with carefully selected partners. Dr. 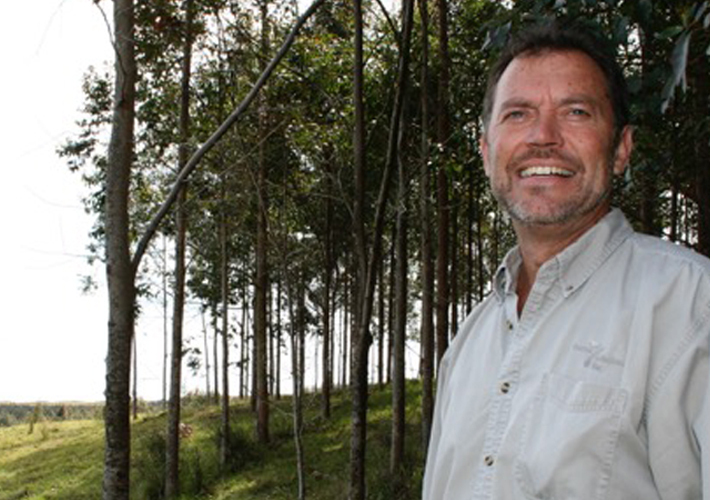 Guy Cellier (University of Natal, South Africa) is a tropical forestry expert with an extensive background in Eucalyptus propagation and culture. He has dual citizenship in South Africa and the US and carries advanced degrees from Universities in both countries with specific research in economic, social and environmental effects of Eucalyptus plantations. Guy has substantial professional experience in academia, government agencies and private business. He was founder and CEO of Forestry Solutions between 1996 and 2010 and founded The Nursery in 1999 where he continues to innovate today in the area of tropical plant propagation and culture. He was responsible for all aspects of the establishment of the Hāmākua Plantation Forest and has participated in the assessment of forestry opportunities on Hawai’i and other tropical locations. 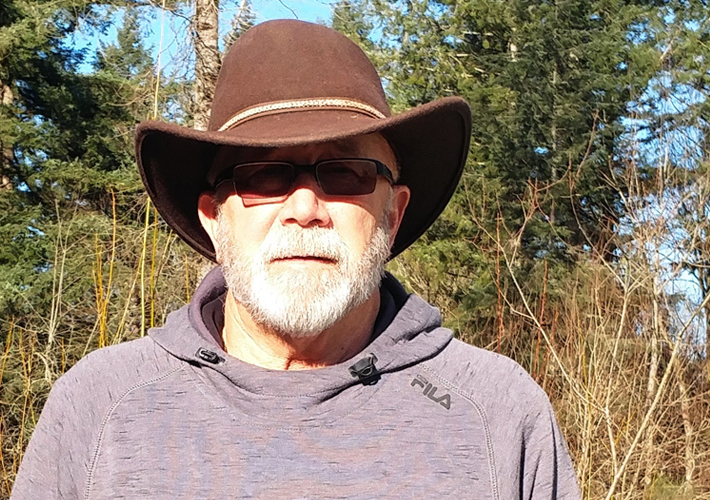 With a BS in Forest Management from Oregon State University, Joe began a 43 year career in the timber industry which has taken him from a forester and Special Projects Analyst in Oregon to a Contract supervisor in Washington and Alaska. Joe became the Vice President of Operations for a privately owned logging company harvesting timber from Native and Federal lands, supervising and managing all harvest and support operations for two remote logging camps producing 30-40 MMBF per year and building approximately 10 miles of road per year. Joe appraised and purchased timber sales from the U.S. Forest Service, and started his consulting career in SW Washington in 1992 as Operations Manager and Co-Owner of Washington Timberland Management where he was responsible for all logging operations and marketing from private and public clients. Joe founded NorthWind Forest Consultants to provide all services required to manage private and public timberlands. NorthWind now manages approximately 10,000 acres of timberland ranging in size from 20 acres to 3,000 acres, harvesting 8-10 MMBF of logs per year from even aged harvest and commercial thinning. Phil is an aquatic biologist (MS University of Washington) with over 30 years of experience specializing in Pacific Northwest water and land use subjects. His approach to conservation of natural systems is supported by his strong understanding of landscape scale geomorphic processes and influences on fish and wildlife habitat at multiple spatial scales. He has a broad background in stream and riparian ecology, and geomorphic processes and aquatic vertebrates, including endemic salamanders, Pacific salmon and other native fishes of the coastal and inland US. Phil has extensive experience evaluating soil erosion and sediment inputs from forestry operations and road networks on aquatic habitat quality, and has developed and led original research to evaluate the behavior of native fish passing through engineered infrastructure and natural debris obstructions. 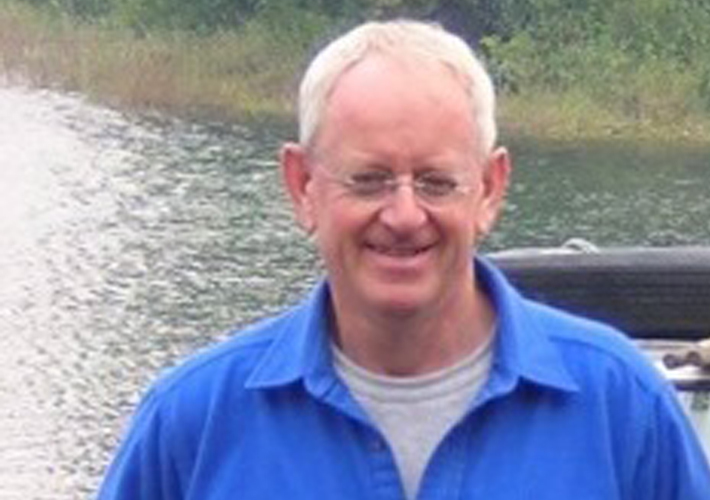 Phil’s experience in research, conservation and management at project and program levels in both the private and public sectors makes him uniquely qualified to address complex resource restoration issues. Copyright © 2019 ATI All Rights Reserved. Design: Darlin Gray World Wide. Build: Pritchard Websites.